Over the years, I have provided speech therapy for several preschool to middle school age children who stutter. I know how valuable it is to have a way to quickly take data on the frequency of a child's dysfluent episodes, types of stuttering, stuttering severity, and secondary behaviors during therapy sessions. That's why I am thrilled to share with you what has helped make my fluency intervention sessions a breeze!! 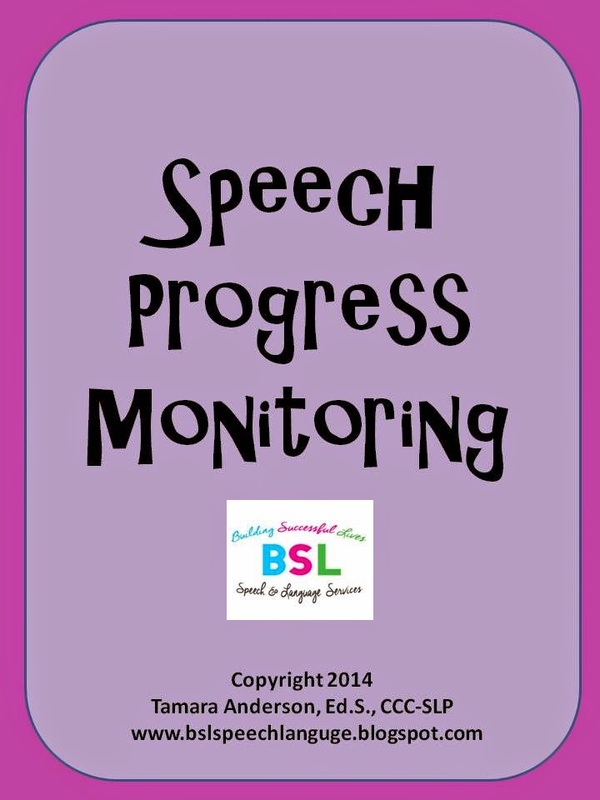 My latest product, Speech Progress Monitoring, was released last week in my TPT online store. 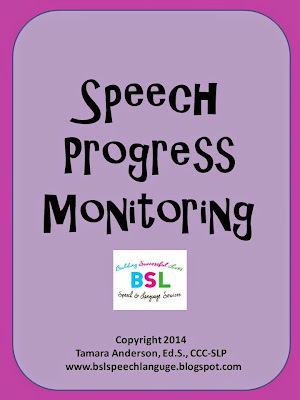 It includes my speech fluency data collection tool that is perfect for progress monitoring in the speech room, general education classroom, or home environment. On the form, the SLP should record the setting the speech sample is taken, type of sample (e.g. picture description, story retell, conversation) and write tally marks to indicate each spoken syllable. Under each tally mark for a dysfluent episode, use the provided acronyms to record the types of stuttering. The formula to calculate the percentage of stuttering or severity is included. As a bonus, the SLP can circle if any secondary behaviors were observed during the speech sample. Using this form, will improve your ability to write fluency objectives such as the child naming the types of stuttering and reducing the percentage of stuttering in different speaking situations using fluency strategies. In speech therapy, there is a definite need to also have a speech intelligibility data collection tool. The progress monitoring form that I created provides a quick and easy way to calculate the percentage of speech intelligibility for children. I currently use this tool for children on my caseload with moderate intellectual disabilities. Many of these children struggle with speech articulation at the word, sentence, and conversational levels as well as with their communication partners understanding their speech. 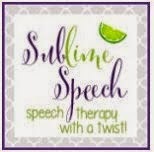 With direct intervention, the SLP can facilitate improving the speech intelligibility or the level that their speech is understood by familiar and unfamiliar speakers. This tool is essential for all speech language pathologists addressing increasing speech intelligibility with kids on their caseload. 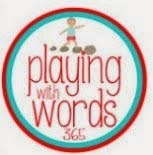 So head over to my TPT store to purchase this awesome resource at an incredible price! Shannon Giles and CJ Mason are the winners to this contest!! Check your email to receive your prizes! Thanks for the informative article. There are few well-known Speech Language Pathologists in Kolkata who provide speech therapy. Looking forward to more informative articles from you. SLPs Build Successful Lives! ASHA Bound!